As we fly towards the end of the year, I wanted to talk to you a little about my word of the year for 2018, but before I dig into what my new word is going to be, I thought I would very quickly unpick 2017's word, which has been 'BOLD'. Before the year started I chose my word which, for those who are new around here, was the very first year I have chosen to have a 'word of the year', and I just tried to keep on reminding myself of what I had set my intention to; being bold, being less fearful and taking more chances. I wrote my word in the beginning of my 2017 Bullet Journal and set about the year with it in my mind and, I am happy to report that I really think it made a difference. I guess it is a manifestation kind of thing isn't it; if you continue to tell yourself something over and over again that eventually it will come into fruition (which is why negative thoughts are so powerful and therefore so damaging!). I told myself that I was not afraid, that I was bold enough to step into my decisions and try new (and scary) things. It actually works and, whatever your thoughts on it, I am pleased with how my year turned out overall and I am excited to step into 2018 with my new word! More on that later. As many of you will know, because I have been harping on about this for literally years on my blog, I have wanted to live in Cornwall since first visiting many, many years ago now. Sometimes in life there comes a point where you just have to think 'screw it' and jump, that meant quitting the job I'd been in for a long time and leaping into a whole new beginning. A pretty darn bold step if you ask me. Did I have fear? Hell yes, tons of it. Doing something like that, with an ongoing mental health issue, no job and no friends in a new place... terrifying! But, as you may know by now, I tend to push my limits big time, because I am not going to grow as a person otherwise! Launching Leaf Lane Studio on 1st September this year was one of the boldest steps I have taken. This year has been the year of risks and now that it has launched I am really proud of the work I have put in. I am onto a whole other chapter of it now though because, as anyone knows who has actually launched a business, you think the hardest part is launching... wrong! The next chapter is about letting people know you exist, which is the hard part, but oh so worth it! 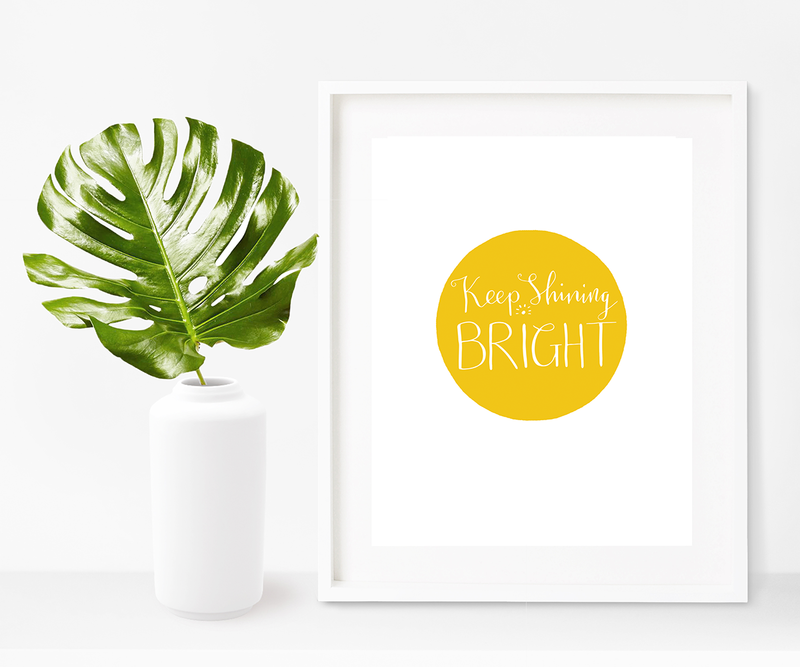 PS: you can still get your paws on my 'Keep Shining Bright' downloadable print for free! Haven't got yours? Just click right here to see how to get yours (its super quick and easy by the way!). As I said above, doing the move to Cornwall, quitting my job and starting the business was super full on, and would be for anyone, but keeping level headed and trying to handle overwhelm was something I managed to keep a pretty good check on through it all. For me, sometimes it isn't until I stop being busy that it hits me how much has been happening. I had moments of feeling isolated and overwhelmed for sure, but I think it was just about doing the things that make you happy when you feel those feelings approaching. Having a lot more space and nature around helped and being able to walk to the beach in under three minutes has certainly been a good thing! This may sound like a really small thing to most people, but for me, finding a space to workout and feel comfortable, was a huge deal. Before moving to Cornwall, I already knew the gym I wanted to join but I also knew that it would push me way out of my comfort zone as well as pushing me more towards my goals too! I have now been a member for almost a year and I am so pleased I took the bold step to join the gym of my dreams, over something that felt safe, because now it does feel safe and I have made such wonderful friends there too. Overall this year has totally embodied my word and I am proud of myself for that. I have done so many big things all in the space of twelve months and, now that I have gone through a year like this, I certainly need more of it, because it has made me develop, learn and grow so much, and that feels absolutely amazing. When I was thinking about what my word was going to be for 2018, I took a while to narrow down my options, because I am at a very transitional point in my life. I was throwing around words like 'brave', then I thought if I go with that, it implies that I am not brave... so I scrapped that. I then thought of 'courageous' but it just wasn't sitting right and then, the other morning, the word I have chosen sprung into my mind and I honestly feel like it encompasses everything I will need for this year, which I will explain about in a moment, but first, here is my word for the year 2018. For me, T R U S T is a great word for me going forward; it is about just knowing that I am putting in the effort and the work required and trusting that the universe will be guiding me and that it will deliver what is meant for me, and steer me away from what is not meant for me. It is a word that embodies so many things relevant to me right now. 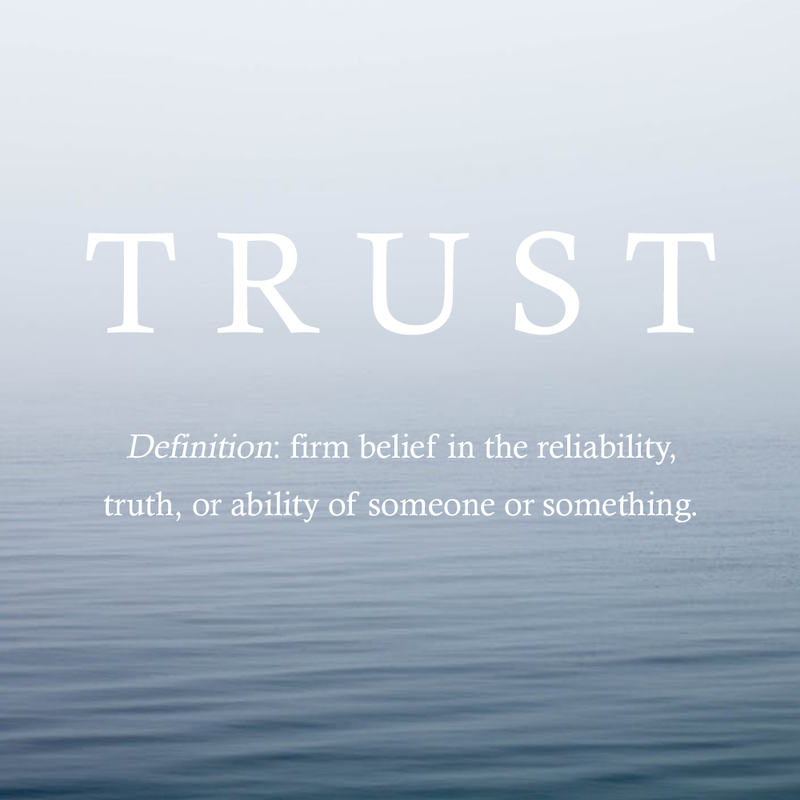 Sometimes I struggle to trust people and know that what they say to me is genuine (that is something that comes from way back in my twenties) and I know I have to let that go, so it is also about me acknowledging and trusting that I need to work on that side of my own behaviour too. But mostly it is about trying to cut down on the worrying side of things and trust in what I am called to do and also what I have to say. I have spent a lot of my years not feeling like what I want to do or say is valid or significant in any way; now is about letting go of the over thinking, the over analysing and the destructive comparison game, and trusting I am on my path. What do you guys think? Do you have a word of the year? If you haven't done it before, why not give it a go? Once you have your word, journal on it, look up podcasts or videos on your word, keep inspired and keep reminding yourself of the reason you have chosen it! Go with whatever feels right for you! Let me know what you think of this whole idea in the comments! 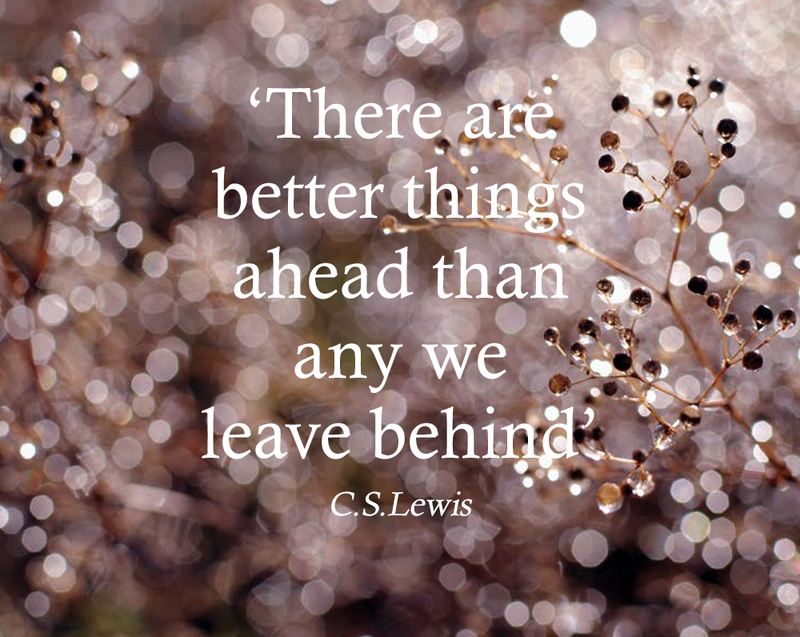 THE LAST GRATITUDE LIST OF 2017!